07:45 AM Registrations – Tea and coffee served. McKenna pioneered the first behavioral and electrophysiological studies documenting differences between mothers and infants sleeping together and apart and has become known worldwide for his work in promoting studies of breast feeding and mother-infant co-sleeping. A biological anthropologist, and Director of the Mother-Baby Behavioral Sleep Laboratory McKenna began his career studying the social behavior and development of monkeys and apes with an emphasis on parenting behavior and ecology. He has published over 150 articles and six books including a popular parenting book Sleeping With Your baby: A Parents Guide To Co-sleeping. He has co-edited Ancestral Landscapes In Human Evolution, Evolutionary Medicine, and a more recent co-edited volume Evolution and Health: New Perspectives (Oxford University Press. 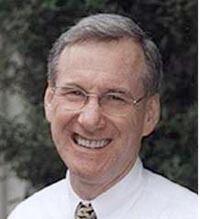 He won the prestigious Shannon Award (with Dr. Sarah Mosko) from the National Institutes of Child Health and Development for his SIDS research and is the nation’s foremost authority and spokesperson to the national press on issues pertaining to infant and childhood sleep problems, sleep development, and breastfeeding. Dr Meghan Azad holds a Canada Research Chair in Developmental Origins of Chronic Disease. She is an Assistant Professor of Pediatrics and Child Health at the University of Manitoba. Her research program (www.azadlab.ca) is focused on the role of infant nutrition and gut microbiota in the development of asthma, allergies and obesity. Dr. Azad co-leads the Manitoba site of the CHILD Study (www.childstudy.ca), a national pregnancy cohort following 3500 children to understand how early life experiences shape lifelong health. 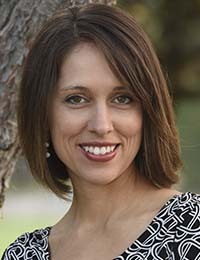 She is directing multiple projects related to lactation and infant feeding practices in the CHILD cohort, including integrated studies linking human milk composition and gut microbiota with epigenetic profiles and clinical phenotypes. Dr. Azad is an active member of the Breastfeeding Committee of Canada and the Winnipeg Breastfeeding Network, and she serves on the Executive Council for the International Society for Research in Human Milk and Lactation. 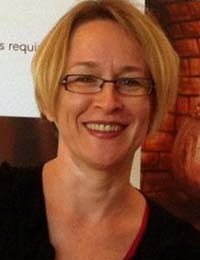 Dr Rebecca Byrne is an Accredited Practising Dietitian and Lecturer at the Queensland University of Technology. Her research examines what and how young children are fed, particularly the influence of feeding practices used by educators in the Early Childhood Education and Care setting on child eating behaviour and growth. 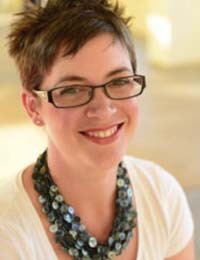 Carly Grubb, is the founder of The Beyond Sleep Training Project, an online forum that focuses on providing the education, support, solidarity, kindness and compassion so desperately needed by parents in this world. Using social media, Carly developed a space to connect parents and ignite a movement that gains momentum by the day. 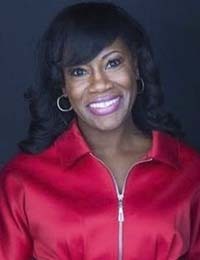 Her group is founded on the basic premise of trust and respect for children and meeting them at their point of need without fear. 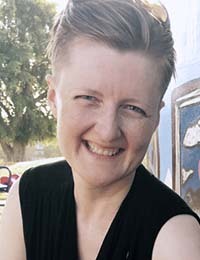 Carly lives in Outback Queensland, Australia, with her husband and three young children. She is a primary school teacher by trade and has developed her passion for writing and advocacy while on maternity leave. Award-winning journalist & mama of two Liz Minchin was the ‘other mother’ for her first daughter, and ‘main mum’ for their second, facing different tricky feeding issues along the way. Her frank and wide-ranging talk will be followed by an ‘ask me anything’ session. 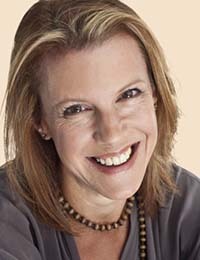 Liz is currently the Executive Editor of TheConversation.com and in 2010 co-authored a book on big picture climate change solutions, called Screw Light Bulbs. She is also the daughter of pioneering medical historian and health educator Maureen Minchin. 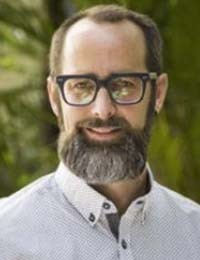 Mark is an Associate Professor of Developmental Psychology at The University of Queensland and a Senior Research Associate at the University of Johannesburg. He has published over 90 scholarly papers, is on the editorial boards of The Journal of Experimental Child Psychology and PLoS ONE, and a Fellow of the Association for Psychological Science. His research interests lie in a range of inter-related aspects of social and cognitive development in young human children and non-human primates, with a focus on charting the origins and development of human culture. He has also been one of the driving forces in reorienting contemporary developmental psychology research to include a wider, culturally diverse approach to data collection. Assoc. Prof. Campbell Paul is a Consultant Infant Psychiatrist at the Royal Children’s and Royal Women’s Hospitals Melbourne and Honorary Principal Fellow in the Department of Psychiatry at the University of Melbourne. With colleagues at the University of Melbourne he established and delivered postgraduate courses in Infant and Parent Mental Health since 1992. These courses developed out of a longstanding experience in paediatric consultation-liaison psychiatry and infant-parent psychotherapy. Infants may present with significant disruptions of regulation of feeding, sleeping and levels of activity. He has a special interest in the understanding the social relationship of the baby and the infant’s psyche and soma. The works of Daniel Stern and Donald Winnicott particularly inform therapeutic work with infants and their parents. He is President-Elect of the World Association for Infant Mental Health and is Director of the Australian training centre for the NBO at the Royal Women’s Hospital Melbourne. * Students MUST send a scanned copy of their student card to info@breastfeedingconferences.com.au.